When ZTE released the Axon M in late 2017, a smartphone with two identical displays and a hinge that folds shut like an inverse notebook, tech pundits dismissed it as gimmicky and uncompetitive. 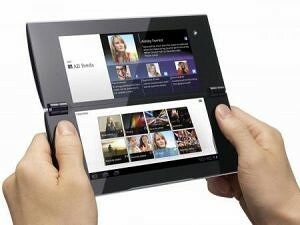 It isn’t the first dual-screen smartphone with a foldable form factor—the Kyocera Echo, Sony Tablet P, and the NEC Medias, the Axon M’s predecessors, feature transforming tablet-to-candybar designs. Then there’s the fact that it’s exclusive to AT&T in the U.S., and that it isn’t cheap. The ZTE Axon M, which has a nearly two-year-old system-on-chip (the Qualcomm Snapdragon 821 paired with 4GB of RAM), has a suggested retail price of $725, which is higher than that of the Google Pixel 2, OnePlus 5T, and LG G6+. But there’s a lot more to the Axon M than meets the eye. 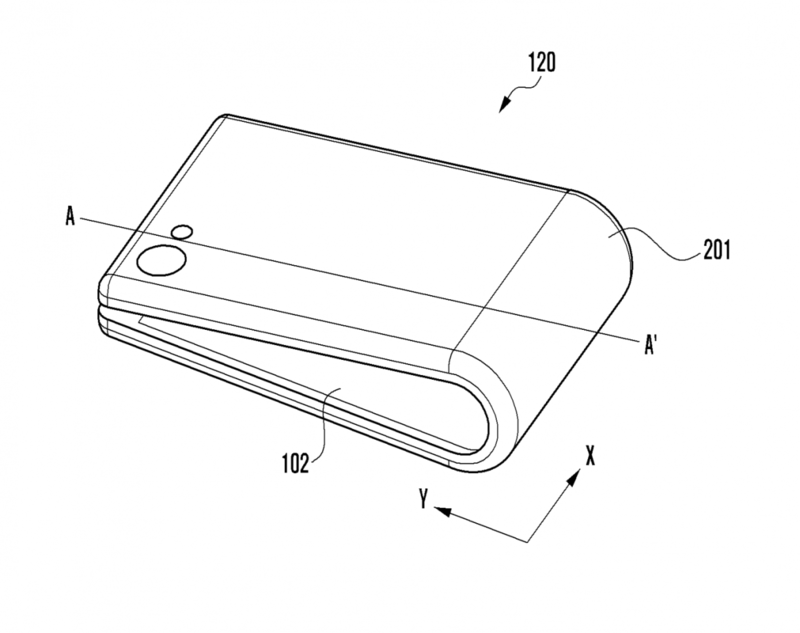 In fact, the prototypical phone might well pave the way for foldable devices to come. 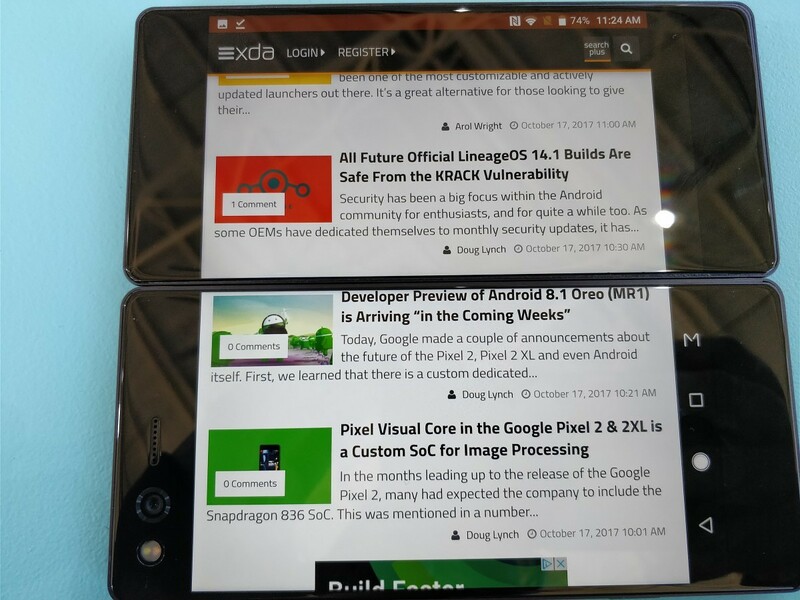 It’s not so much the hardware that’s the key: Rather, it’s how ZTE implemented dual-screen support at the system level, and how the company pioneered solutions for a version of Android, Android 7.1 Nougat, which wasn’t designed with atypical displays in mind. 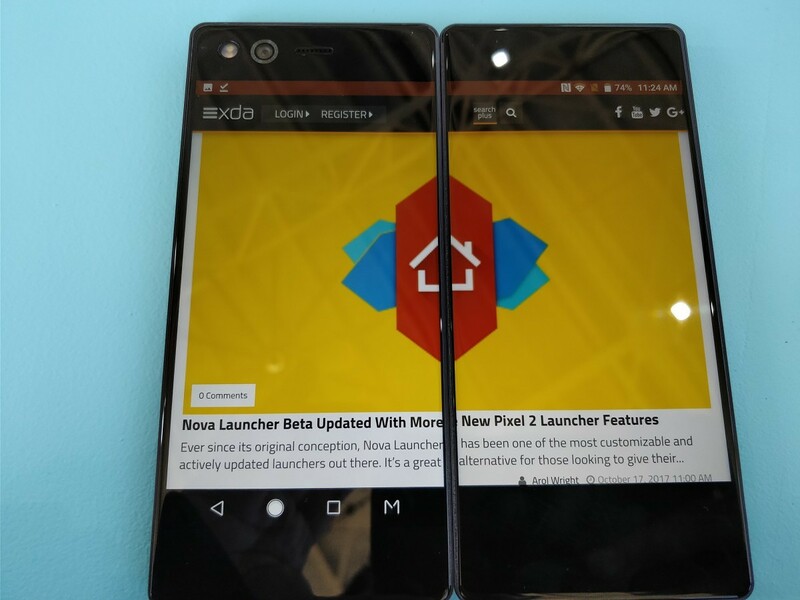 The Axon M in Extended Mode, one of its four screen modes. The Axon M doesn’t look or feel like other smartphones. The dual 5.2-inch Full HD TFT LCD displays (with a pixel density of 428 dpi, recognized as xxhdpi in Android), which face outward when the phone is folded shut, aren’t uniformly thick—in Nintendo 3DS fashion, the secondary “top” panel has slightly thinner housing than the primary screen. When folded outward 180 degrees, Android sees the two displays as a single 6.75-inch screen with an effective resolution of 2160 x 1920. 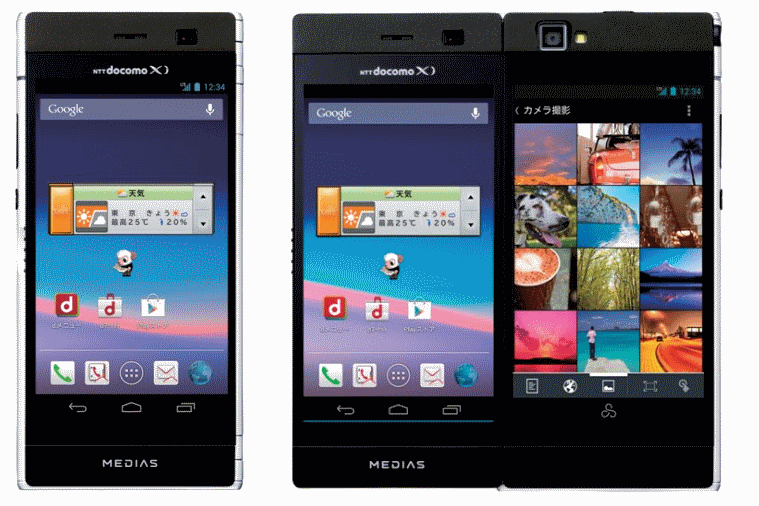 Interestingly, ZTE created the Axon M at the request of Japanese carrier NTT DoCoMo, which partnered with NEC to launch the Medias W N-05E (another twin-screen Android phone) in 2013. But unlike the Media W, Kyocera Echo, and the Axon M’s other forebears, the Axon M is incredibly robust. 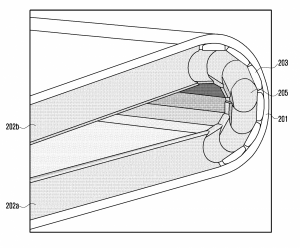 That’s out of necessity: the cable connecting the two displays can withstand 40,000 folds before it starts to wear down, and the hinge is rigid enough to prop up the phone in a sort of “tent mode,” with the secondary display serving as a makeshift kickstand that angles the primary display upward. 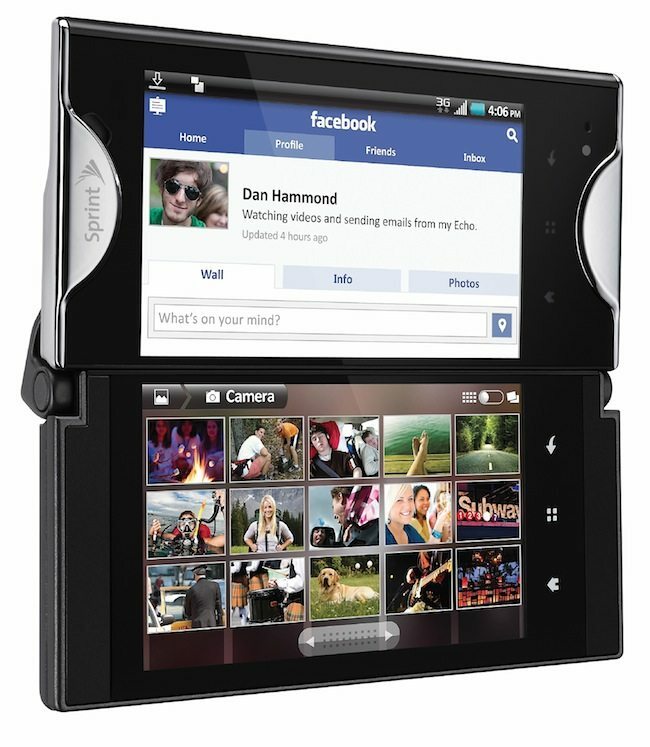 ZTE estimates that the average consumer will be able to use the phone for 3 years before experiencing any issues. 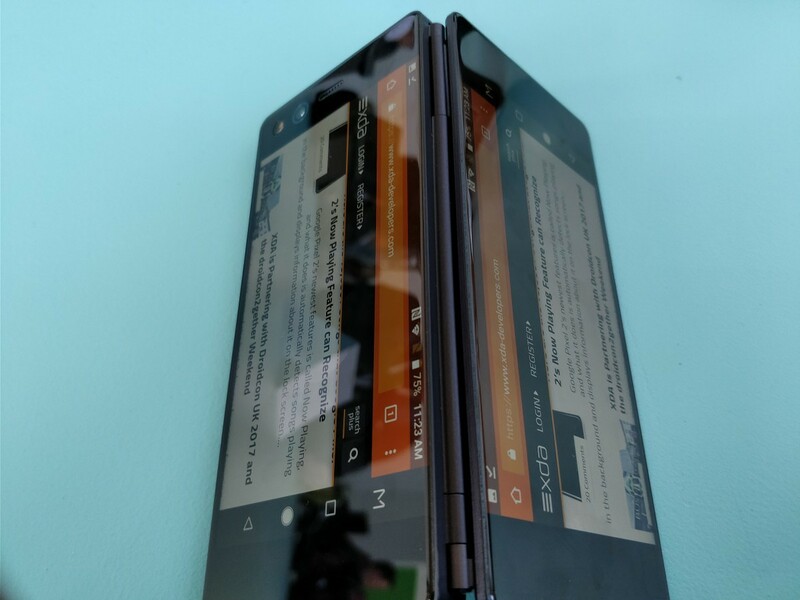 ZTE Axon M in Mirror Mode. 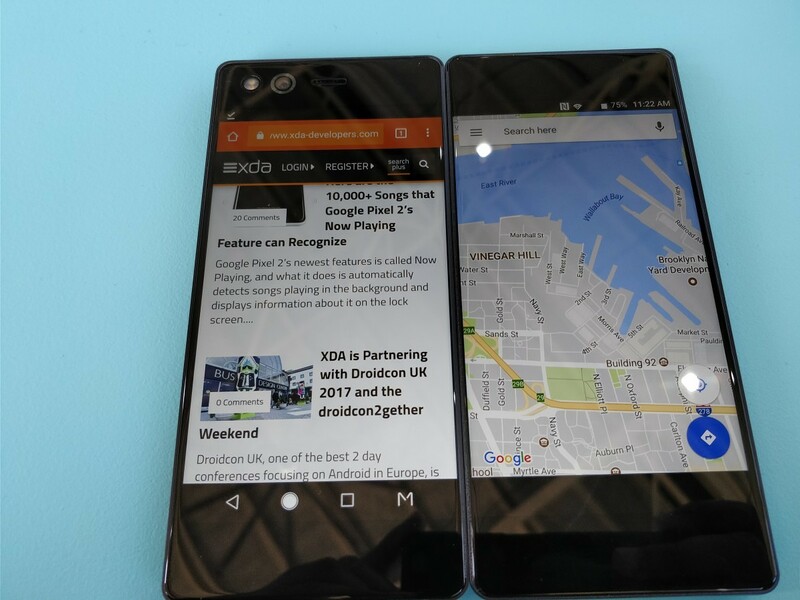 What’s most impressive about the Axon M, though, is how ZTE tackled the classic dual-screen dilemma: Allowing apps to leverage the added real estate without compromising the user experience. 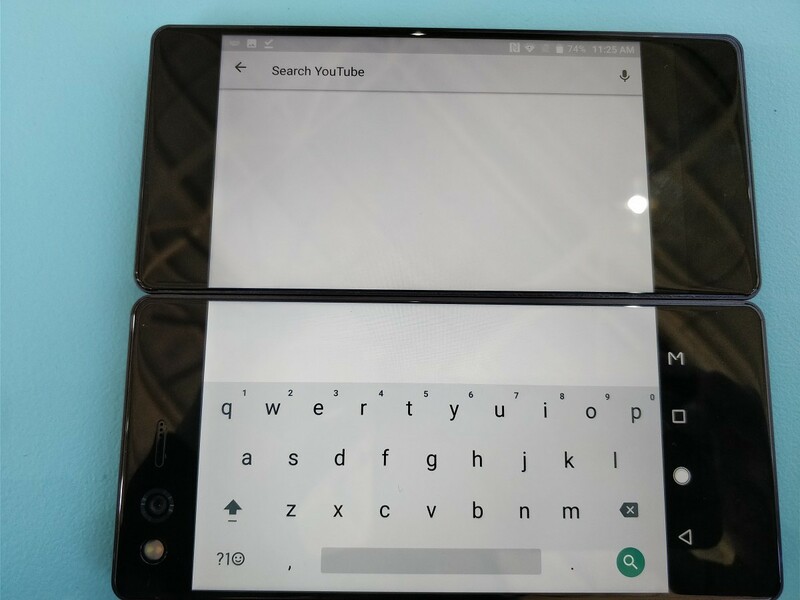 The Axon M has four viewing modes which are accessible with a tap of the special “M” key in the navigation bar: Traditional Mode (a single screen view), Extended Mode, Dual Mode, and Mirror Mode. Traditional Mode runs apps in portrait mode on the Axon M’s primary display, just like a regular smartphone. Extended Mode expands the Android interface the length of the two screens, doubling the horizontal resolution from 1080 pixels to 2160 pixels. 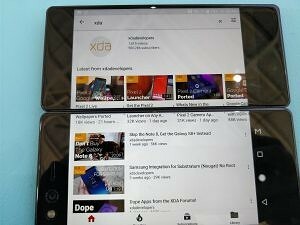 Dual Mode is more or less akin to Android Nougat’s split-screen mode, running two apps side by side—one on each of the Axon M’s display panels. 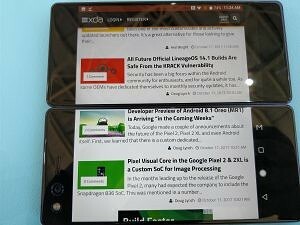 And Mirror Mode duplicates the Axon M’s primary screen on the secondary screen. For the most part, the Axon M’s Android 7.1 Nougat-based firmware is fairly close to stock. That’s by design: the phone’s four screen modes tap into Android’s native display framework, obviating the need for developers to use a custom tool or software development kit to get apps up and running. 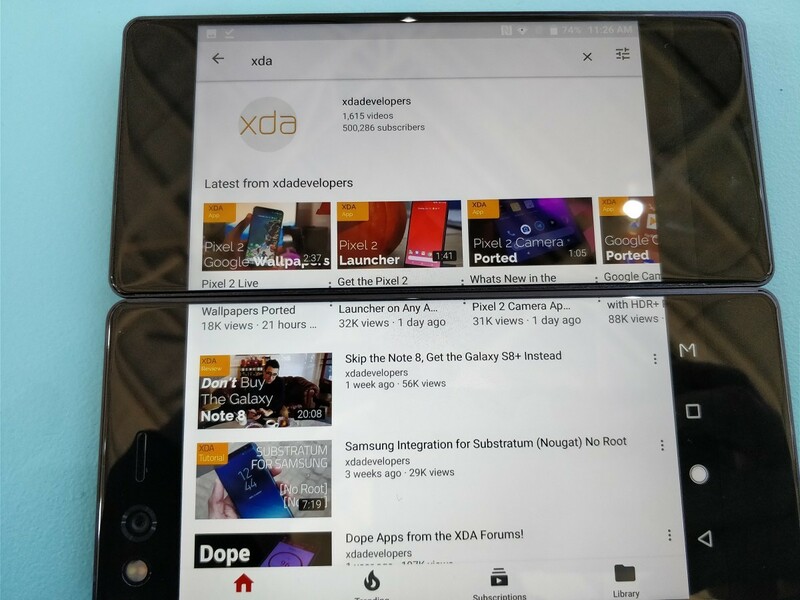 Dual Mode takes advantage of Nougat’s Multi-Window feature—any app that supports split-screen on Nougat is fully compatible with the Axon M’s Dual Mode. It’s a boon for multitasking; the extra screen real estate afforded by Axon M’s second screen makes multi-window much more useful. 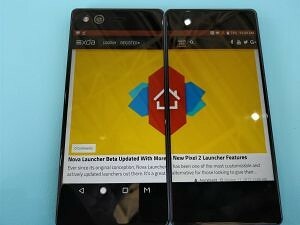 ZTE Axon M in Dual Mode. Extended Mode, meanwhile, treats the Axon M’s two screens like one giant, high-resolution screen, almost like a tablet. The implications aren’t to be understated—Android app developers create multiple app layouts and assets so that apps scale properly across smartphones and tablets with different resolutions, screen sizes, and screen densities. 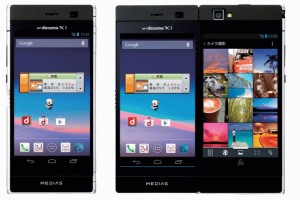 Dual-panel devices such as the Kyocera Echo required developers to use proprietary build systems and documentation in order to get them to work on secondary screens. But to optimize an app for the ZTE Axon M, all that’s required is adding a new layout. 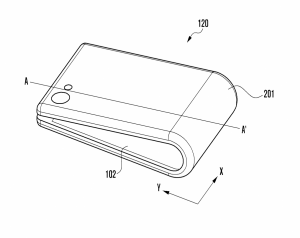 Assuming a foldable phone of the future—that is to say, phones with seamless, flexible displays that unfurl into a tablet form factor—adopt the same software approach, it’ll be a cinch for app developers to support them. In Android Studio, optimizing an app for the ZTE Axon M is as easy as creating a Layout XML file for the phone’s Dual Mode density, sticking it in a new /res/layout directory, and specifying alternate drawable resources. It’s no different than supporting any other device with a unique screen size, display density, or resolution, and while that might sound like a no-brainer, the dual-screen phones of yesteryear weren’t nearly as easy to support. Kyocera, for example, had to actively recruit developers such as EA, Gameloft, and Jibe to use its proprietary development kit in order to showcase the Echo’s extended display modes. It’s a case study in how not to implement foldable screen support—it’s not just the extra effort that’s unappealing, but the economics. Asking developers to go out of their way to support a niche device with a small install base was unrealistic from the start. 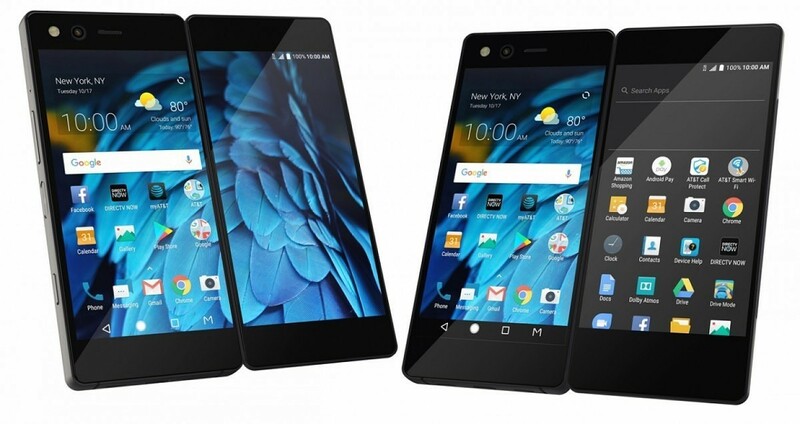 The ZTE Axon M came at a pivotal moment for the foldable phone. 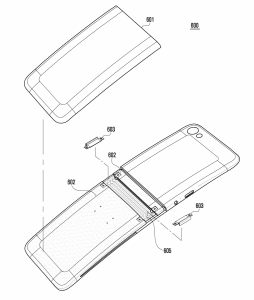 DJ Koh, head of Samsung’s mobile division, confirmed to reporters at the Consumer Electronics Show this year that the company is working on a form of bendable smartphone. 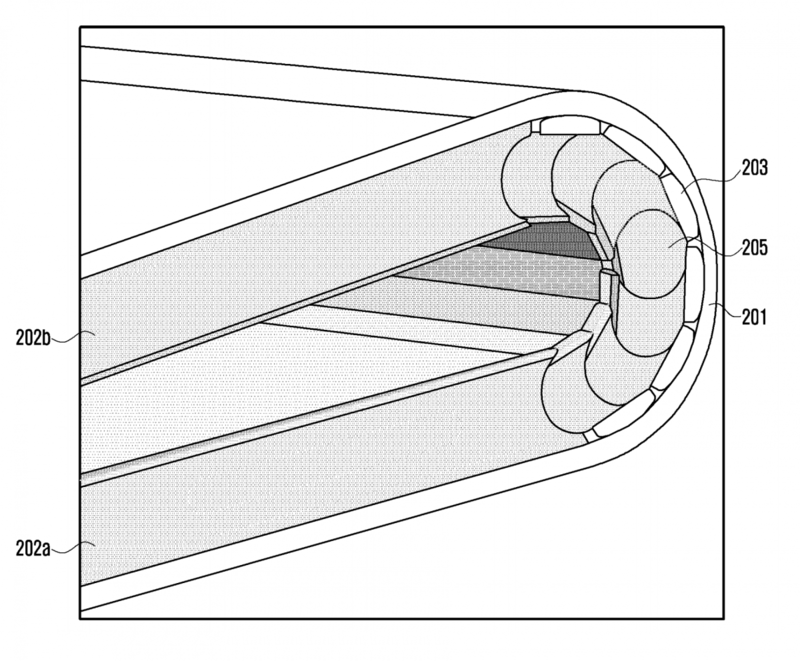 And LG, which mass-produces televisions with bendable displays, has patented at least two foldable phone concepts. And if LG and Samsung’s phones follow ZTE’s example, they’ll have display modes akin to the Axon M’s Extended Mode and Dual Mode, which will give developers much more incentive to support them. It’ll be a relatively simple matter of adding layouts—apps will switch to a larger, “optimized” layout when the foldable phones are in a tablet form factor, and shrink to fit the phones’ smaller views. 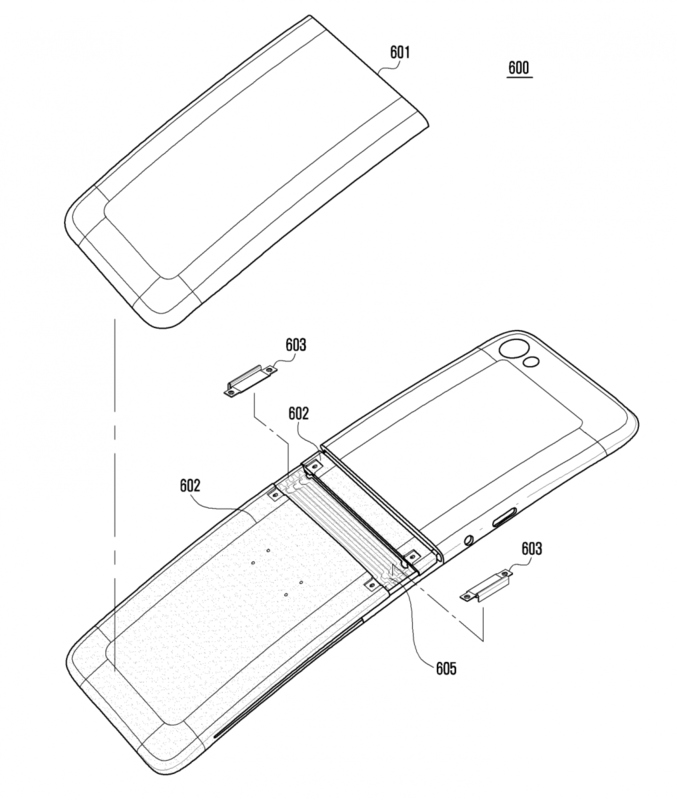 Samsung patent for a foldable phone prototype. 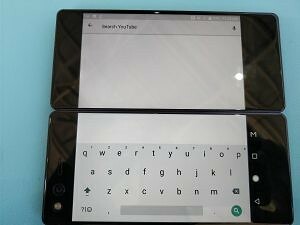 Rest easy knowing this: If you rush out to buy one of the first foldable smartphones on the market, it won’t be long before you see apps in the Play Store that take advantage of its unique capabilities. That’s not to suggest developers will rush to support them en masse, but for those who are inclined to support them, the amount of development time and effort involved will be shorter than ever before. That’s the ZTE Axon M’s legacy.